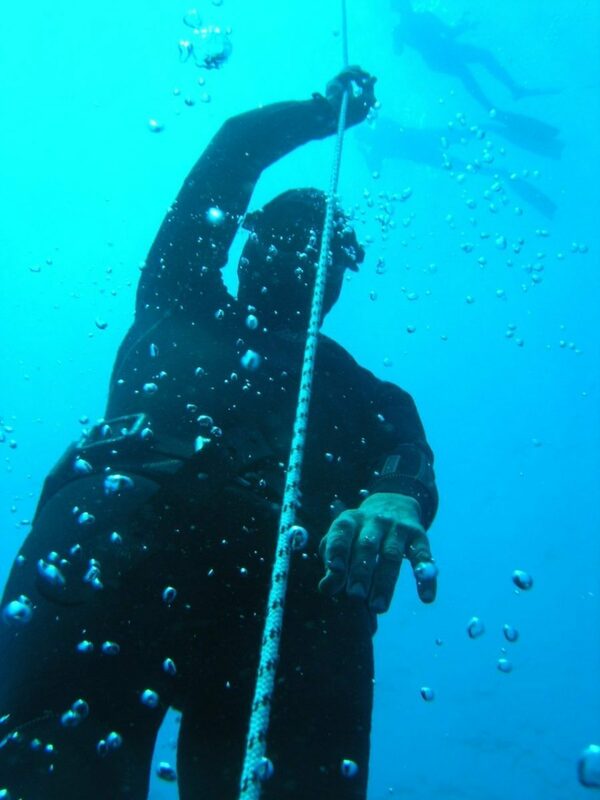 KATABASIS FREEDIVING PORTOFINO is a Freediving school and Instructor Training Centre of excellence. 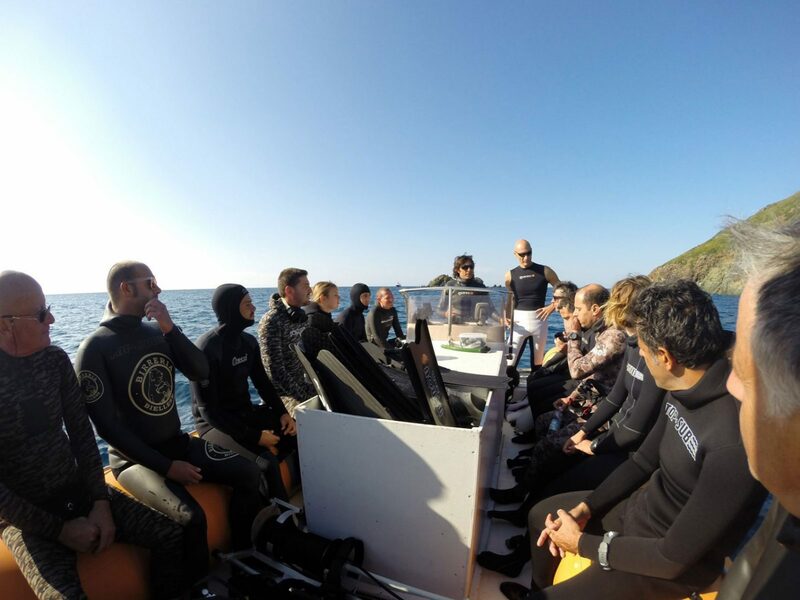 Headed up by the founder and director, Carlo Boscia, Katabasis Freediving has been offering courses, specialties, training and recreational freediving since 2005. Katabasis Freediving is dedicated to teaching Freediving at all levels; from the first introduction course where you learn basic relaxation, breathing and wellness techniques that help you discover how to connect in harmony with the underwater environment, that makes Freediving such a unique experience, – right through to Stages with the greatest champions at the highest level of performance. 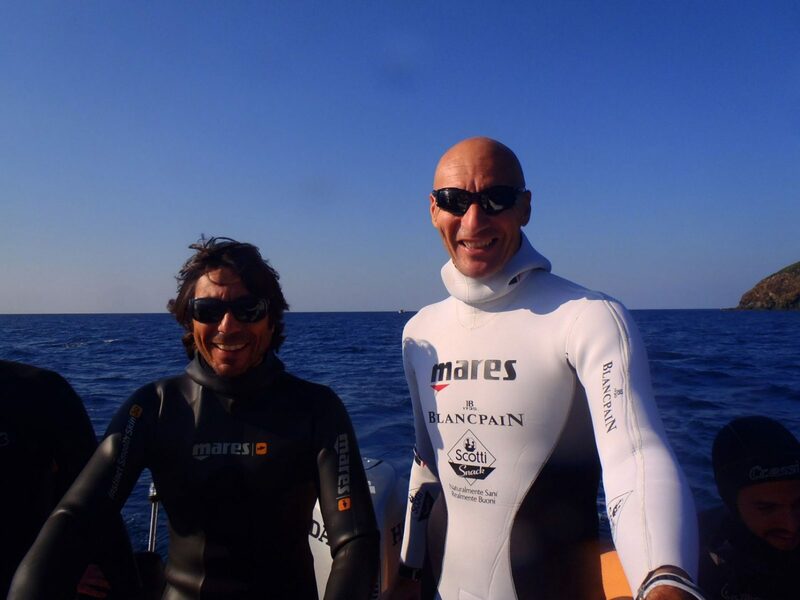 The dive centre is fully equipped with everything you need for Freediving, and, through our cooperation with the historic and prestigious manufacturer, MARES, you can find out all the latest news and try out all the newest Freediving and spearfishing equipment. We provide classrooms, large spaces for relaxation and breathing, technical areas for the equipment maintenance and storage, changing rooms and hot showers. Our boat can transport a total of 24 Freedivers, and our APECAR is a very useful shuttle service for all the gear! 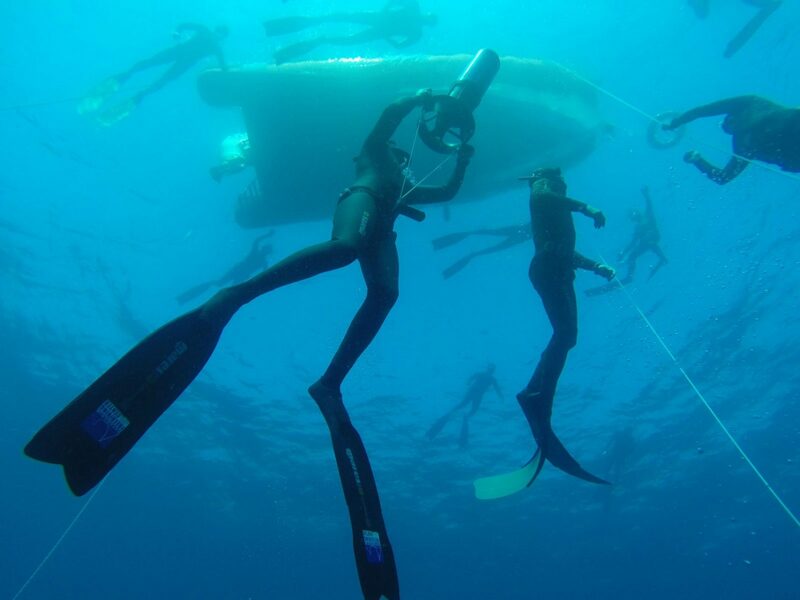 Located in Santa Margherita Ligre, in the Protected Marine Area of Portofino, Katabasis Freediving Centre, Portofino offers you the best Freediving experience and logistic in Italy. We are open for individuals and groups, 7 days a week, from March until November.